Moricandia arvensis (L.) DC. (W-Medit.) – An exceptional and probably ephemeral alien. A single individual was discovered near a quarry in Clermont-sous-Huy (Engis) in 2017. The vector of introduction of Moricandia arvensis in this locality is unknown. 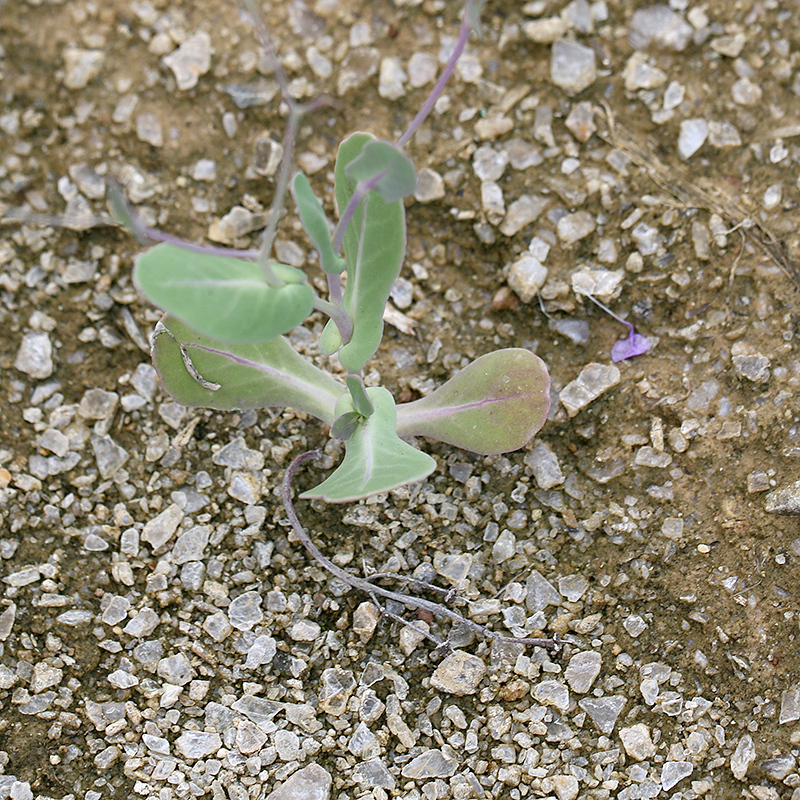 It evidently is a weed in many warm-temperate regions across the world and is often naturalized in open xerophilous, gravelly habitats, like the one encountered in Engis. It could thus have been introduced as a result of industrial activities. However, it is also sometimes cultivated as ornamental (Jäger & al. 2008). 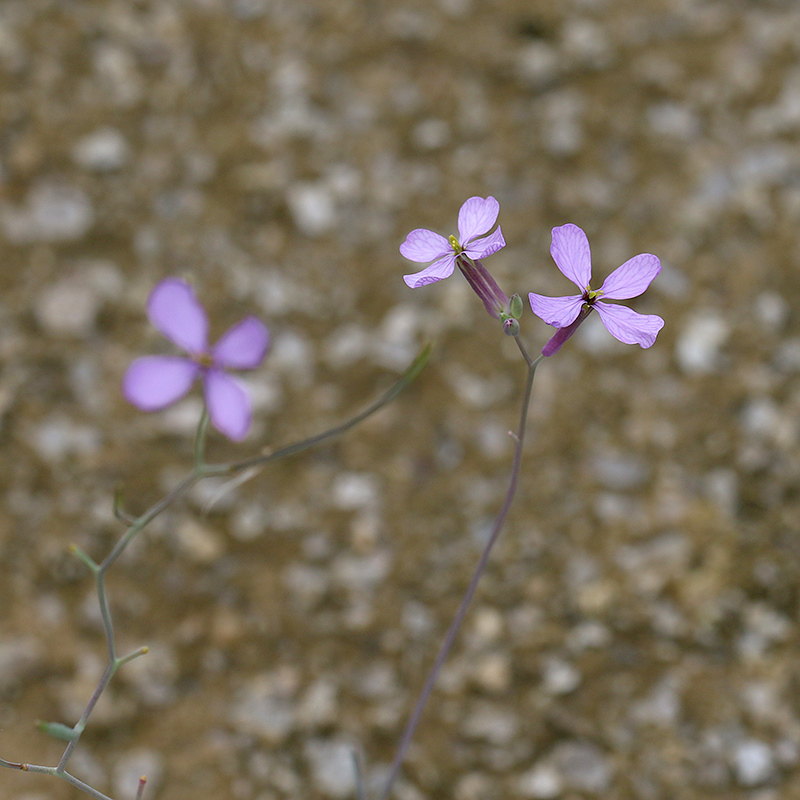 The scarce British records of M. arvensis have been associated with esparto grasses, introduced for the paper industry (Clement & Foster 1994), and with railway infrastructure (Rich & Halliday 1991).